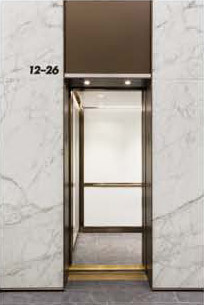 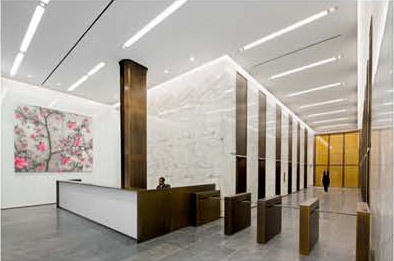 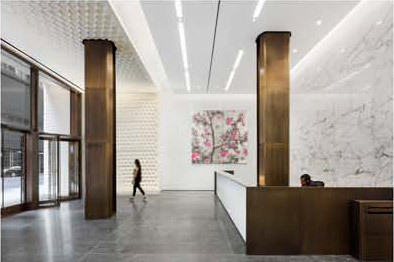 We recently installed marble at 285 Madison Avenue, you can see the work in the photos below. 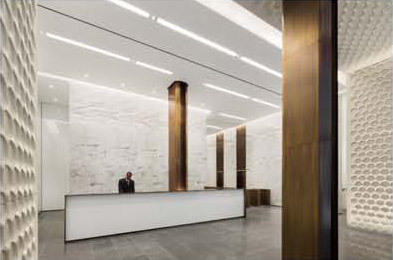 We drafted, supplied and installed the material. 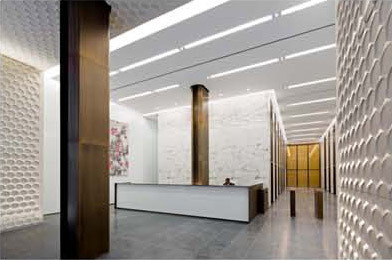 The material on the walls is Calacatta Vagli Marble and Jet Mist Granite was used on the floors.